Unicode solutions is a leading digital agency providing best-in-class services for adding value to your business. 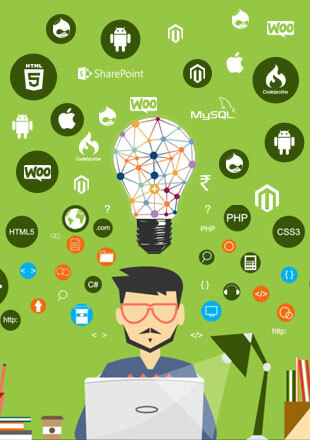 We commendably delivered services with consultancy in the field of Website Designing & Development, Web & Mobile Applications, Custom CRM, Ecommerce, Marketplace management & Digital Marketing with an objective to take your business to the targeted audience and engage them for your competitive success. We have been working with Unicode for more than a year now and the experience has been truly delightful. In the technology sector which is infested with misleading advertisements, Unicode which works as your partner rather than a vendor, is a welcome change. The quality which separates Unicode from others, along with their technological proficiency, is their attitude towards the client wherein they believe that their business success is linked to the customers' business success, rather than just completing a job. I wish Unicode all the best for future success.